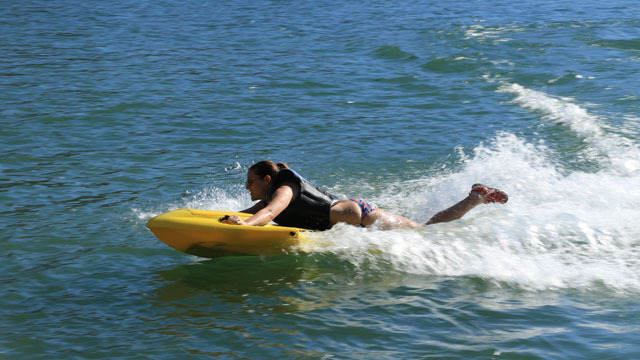 The Kymara Jet Body board is an electric bodyboard which you ride by laying on the board. The electric jet engine can accelerate you up to 20 mph or 32 km/h. The speed depends on the weight of the rider and the riding conditions. The 20 mph is good for riders up to 175 lbs or 80 kg according to Kymara. A rider of 200 lbs or 90 kg will most likely stick with 13 mph or 21 km/h. 200 lbs is the maximum weight for a rider. 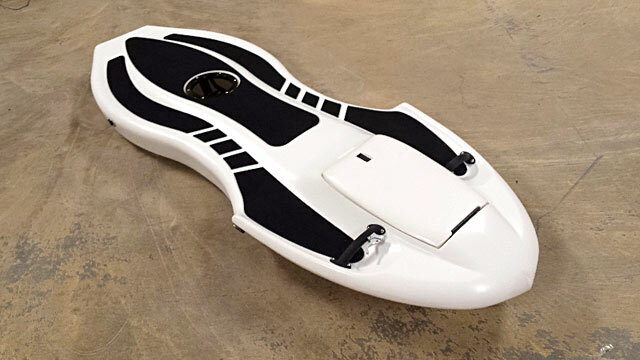 The Kymara Jet Body Board itself weights 46 lbs (21 kg) plus another 24 lbs (11 kg) for the battery. 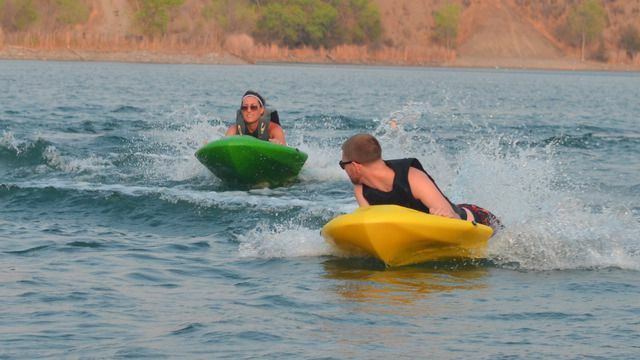 So this is 60 lbs or 32 kg for the entire bodyboard. The battery will last about 30 minutes, but gives you another 30 minutes at 3 mph to come back home. 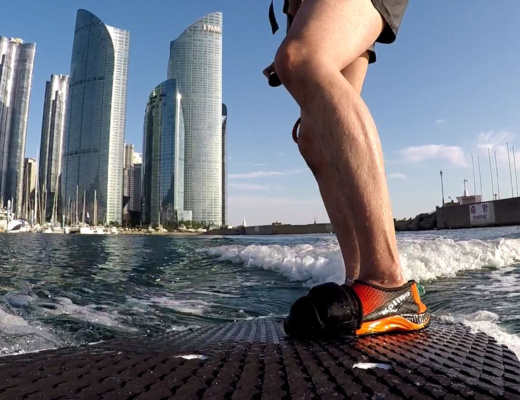 This is actually a nice feature as you don’t want to paddle these boards. 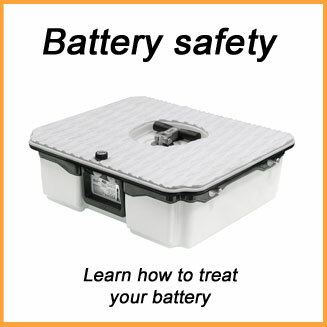 The Lithium Ion battery is swappable, so that you can extend your ride with additional batteries. 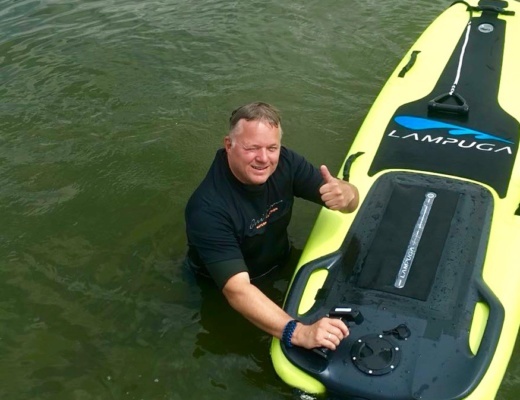 It takes about 2 hours to charge the electric bodyboard battery. 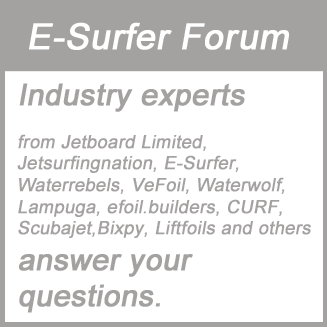 Airlines will transport the electric bodyboard without battery, but not the Lithium Ion battery itself. 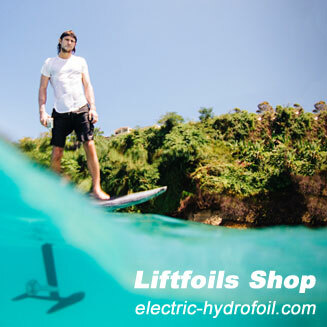 Same like with electric surfboards. 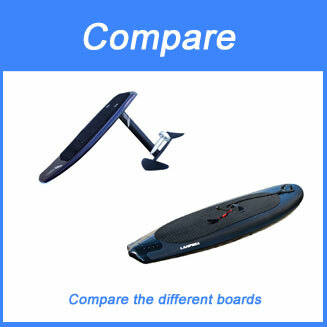 The price of the board is around 5,000 USD but is supposed to drop once the quantities increase. 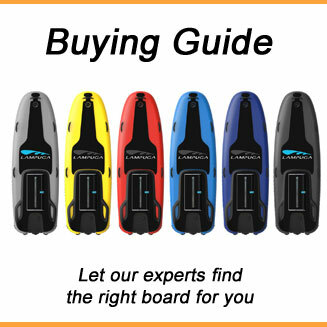 Kymara has distributors for the Kymara Jet Body Board in multiple countries and is looking for distributors for the electric bodyboard in more countries. 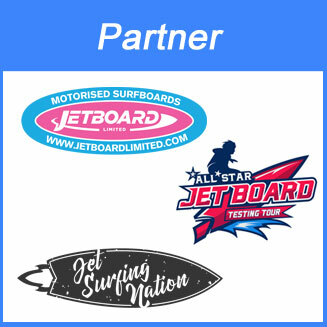 You can apply for a partnership at their website.